This Clinical Research Group strengthens the neuroscientific focus of the medical faculty of the University of Göttingen. It combines a clinically-oriented expertise in genomics, pharmacogenomics, and (endo)phenomics of psychosis (WP1, WP2, WP3) with internationally renowned experience in molecular biology, epigenomics, systemic neurosciences (WP4, WP6). WP1 and WP2 have furthermore a long-standing experience in performing large-scale clinical studies on psychosis. 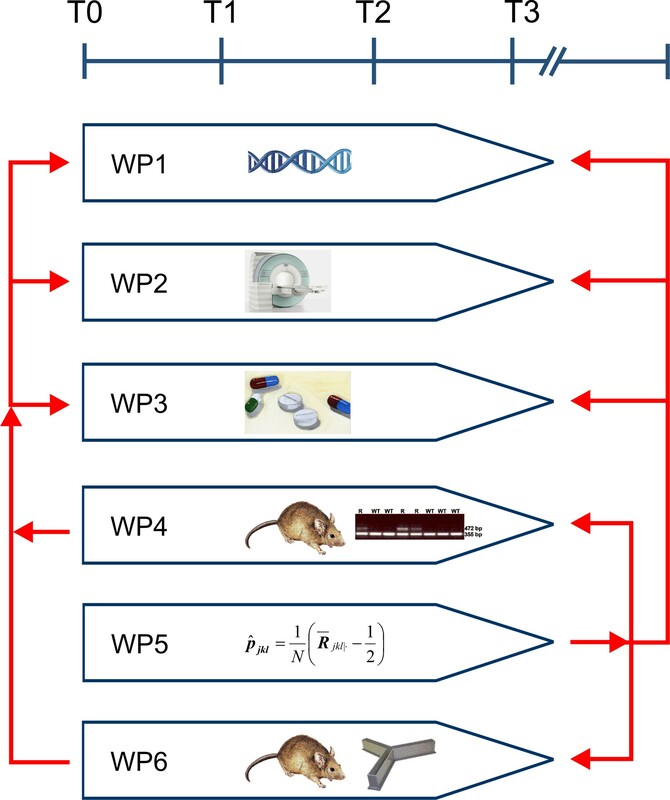 This joint expertise is complemented by an outstanding component of genetic epidemiology and statistics (WP5).